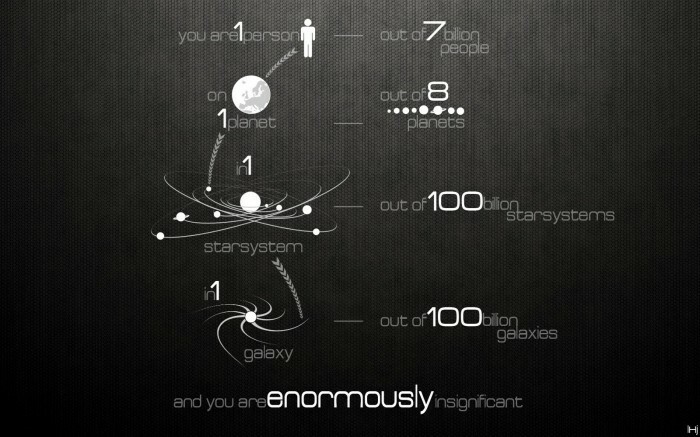 Yes insignificant! Unless you join with us my friends, together we can make a difference, join The Esoteric Order of Dagon now, when those countless stars do line up you’ll wish you are with us, so come on and Heed the Call, contact your local House now. You know who loves you!